It seems there is more to fear now than ever, but fear and anxiety are nothing new to human beings�Cor to God. The Bible calls us to not be afraid on many occasions, and of course we all want to live without fear. But just how is that accomplished when every news item seems designed to get us wringing our hands? Using her own story as a catalyst, Maria Furlough shows readers how to overcome fear for good. She calls readers to make a list of their fears, to choose to bring those fears to God rather than acting on them, and to trust God with the future. She shows how when we give God full control over our lives, choosing his sovereignty over our own ability, we can break the cycle of fear, grow through suffering, and trust God to fulfill his promises of protection and peace. 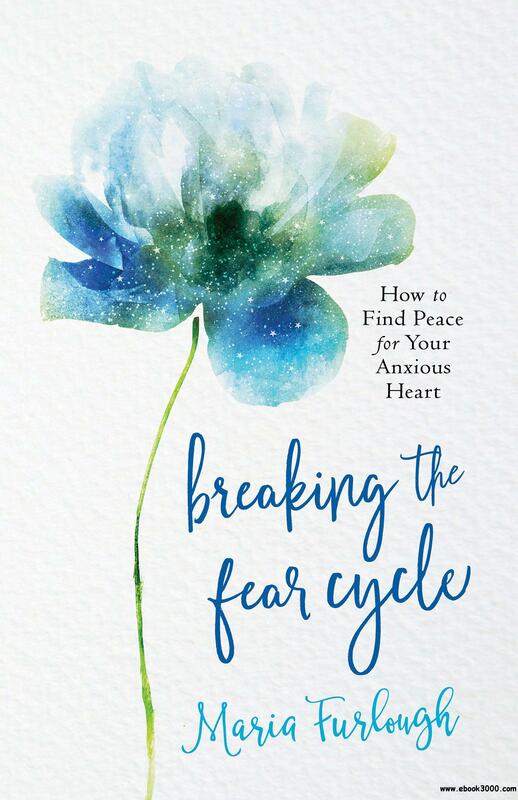 Anyone who is filled with anxiety over their personal circumstances, the state of the world today, or even their fear-clogged social media feeds will welcome this hands-on journey from fear to freedom. Not ?Who Is on the Lord's Side?? but ?Whose Side Is the Lord On? ?